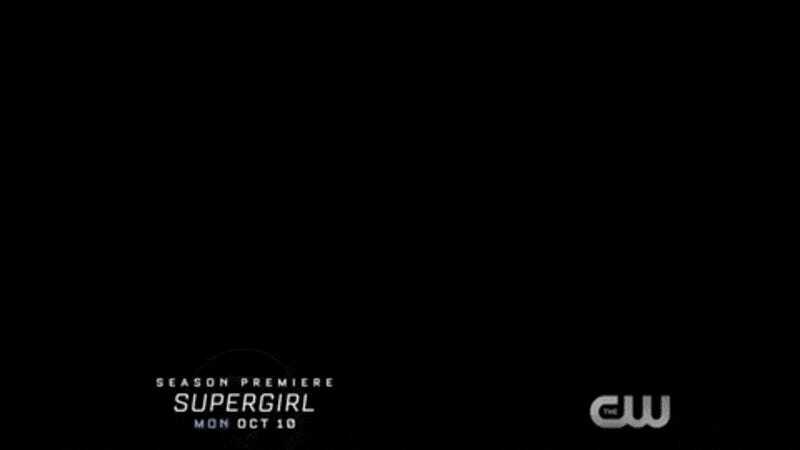 It’s very, very brief, but considering Kara’s first season on the CW is just 20 days away, it’s kind of crazy that this is the first time we’re seeing footage from Supergirl’s sophomore showing. As with much of the show’s marketing for season two (a blessing and a curse), it’s very much about the arrival of the Man of Steel as an actual character in the show, rather than, say, a text message or a set of shins. But still, it’s our first look at the CW era of Supergirl. Which looks a lot like the CBS era of Supergirl, and that’s just fine by us. Supergirl returns on October 10th.